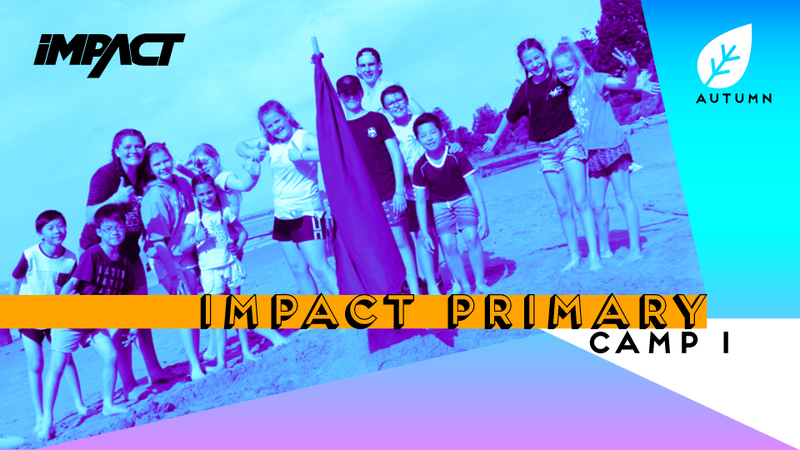 IMPACT Autumn Camps at the CYC The Island campsite are going to be an incredible time filled with fun activities, making new friends, exciting new games, and developing new skills. Whether it is your first camp or you are a seasoned veteran there are still plenty of good times to be had. So come along to IMPACT Autumn Camps, experience that best part of any school holidays!